LEXINGTON, Ky. (Feb. 7, 2019) — Registration is continuing for the ninth annual Supply Chain Forum on Thursday, Feb. 28, in the Woodford Reserve Club at University of Kentucky’s Kroger Field. The forum itself runs from 1 to 5:30 p.m., with additional special events happening until 7 p.m.
An effective supply chain is a key component to business success, ensuring a product or service moves efficiently from supplier to customer. Both the center and Executive MBA are housed within UK’s Gatton College of Business and Economics. Interactive panel discussions featuring top business executives and academic leaders in supply chain will take place throughout the afternoon, as well as Project Connect discussions. Project Connect is a vital connection which matches students in UK’s MBA programs with local and regional companies. At 5:30 p.m., a ceremony honoring the winner of the 2019 Commonwealth Supply Chain Innovation Award, will be held. This will be followed by a networking reception. You can register here. 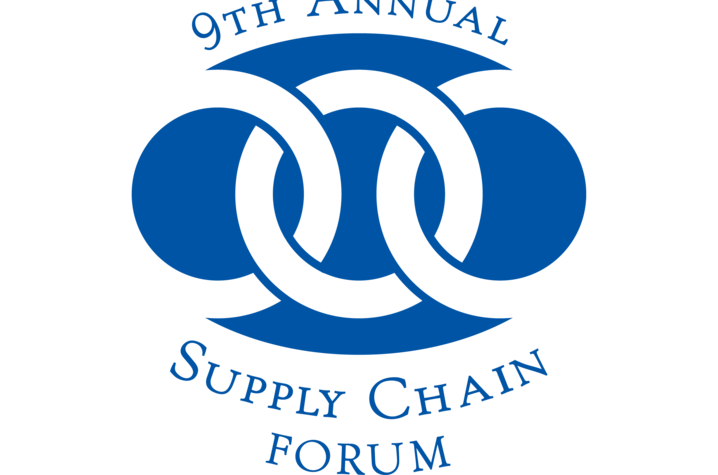 For any questions regarding the upcoming Supply Chain Forum, contact Lucy Tepper, conference coordinator, at 859-257-8746 or email lucy.tepper@uky.edu.